When you engage SMARTink’s Brisbane web design services, you will have a professional team working with you every step of the way. We love creating fresh ideas and turning them into websites that get results for your business. SMARTink are Brisbane web design experts, serving clients locally and around Australia. Your website speaks volumes about you and your business, so it needs to put you in the best possible light. Use your website to attract new customers, keep people up-to-date and become a resource that keeps visitors coming back for more. Our website design packages offer you end-to-end website solutions that can promote your products or services and build your image and reputation. 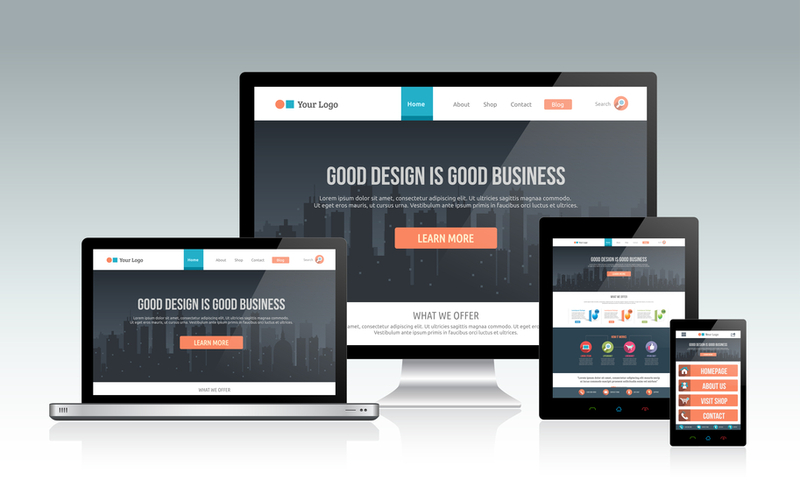 We build mobile and tablet friendly websites with responsive design that automatically resizes the page depending on the size of screen used to view it. Your website will also conform to the standards developed by the Website Standards Association and meet the coding and usability standards of the World Wide Web Consortium (W3C). To find out more about how SMARTink can help you with all your web design and development needs, call us today on (07) 3878 1448 or use the email enquiry form below.